In the clip, which premiered exclusively on his Twitter feed, the singer is torn between two women. At one point, Trey sheds a tear as he reflects on happy memories and watches both of women walk out of his life. “It’s not about what I want, but it’s all about what you need,” he coos. 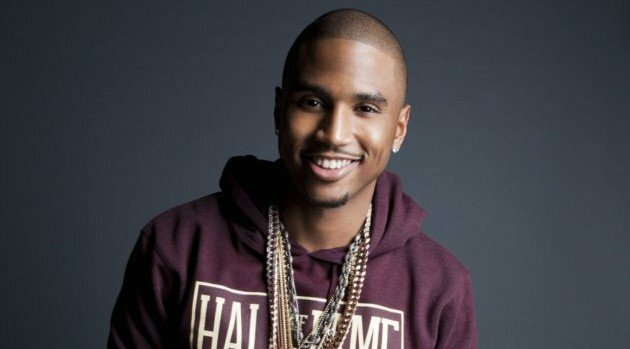 The ballad is lifted from his latest album, Trigga, available now.